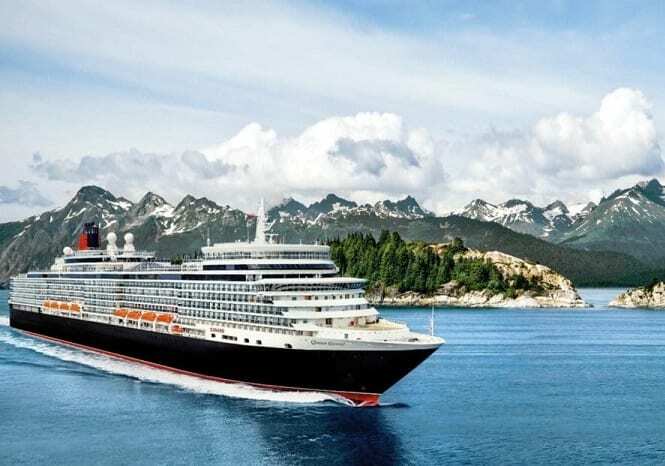 Luxury cruise line Cunard today announced that it will spend a full season in Alaska from June through September in 2020 on newly-refit Queen Elizabeth. 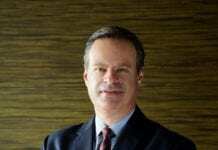 Cunard is making its grand return to Alaska in May 2019 – and due to high demand, the line will double their program in 2020. Queen Elizabeth, the youngest ship in the fleet, has just come out of refit this November, launching a new spa concept onboard: Mareel Wellness & Beauty, developed in partnership with industry innovator Canyon Ranch. The new brand will offer a holistic approach with a focus on the healing energy of the sea.